functioning systems, damaged building components, plus safety and quality issues. water bacteria. The upfront costs, you can be assured, will be much less than potential "down the road"
costs, especially if health and safety issues arise from a lack of action. What do you look for, and possibly test for, in a house? How long does it take to inspect a house? age, and condition of the house being inspected. Sometimes a little less - sometimes a lot more! Do I need to be there during the inspection? may have. Again, our goal is to evaluate and educate. Can I do the inspection myself? for that indicate a system or component is getting ready to fail, or is in need of an upgrade or repair. objective “outside” reporting of the facts. What if the report uncovers issues or problems? if not undertaken prior to closing. Is the written report – Pass of Fail? Homes don’t pass or fail an inspection. Every home has significant qualities and potential problems. 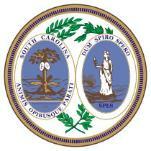 of company, do not provide an appraisal, nor a municipal or national “code” inspection. 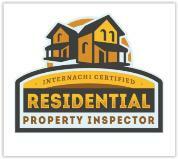 Is an inspection worth the cost – even if the home looks fine? perspective on the condition of the home. This can reduce the risk of major surprises after closing. to make a major investment. 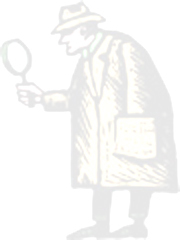 A cheap inspection may just be that – a quick and cheap inspection!